Free Clubhouse, Clubhouse Jr and Thriving Family Magazines! 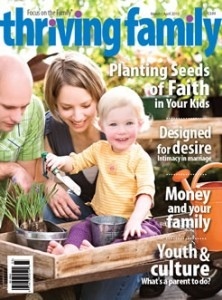 Get FREE magazine issues courtesy of Focus on the Family. You can choose from Clubhouse Magazine, Clubhouse Jr or Thriving Family.